You appear to be describing a change in pitch. I've never played ToP. But in F-Zero, the camera starts straight down, zooms in, and then rapidly pitches up to gameplay position. Is that the effect you're referring to? While it may not look like much has changed at first glance, I'm rather fond of the progress made. This new build supports scrolling backgrounds (no collisions/dynamic tile map updates yet, though). I like it! I was just playing now before the last update. I just love that music Sun, Wind and Rain. One bug which is in Snes9x is that I hear popping sometimes. Build #00252 is out. The biggest news is multi-language support for the dialog text engine. 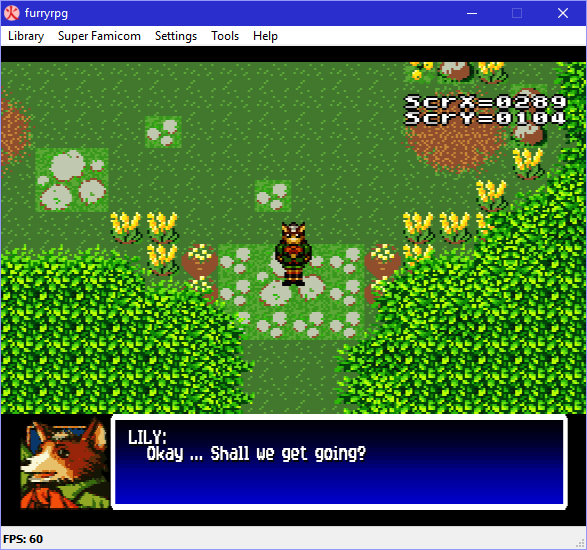 While I was at it, I started to work on the German localization as well. You can switch between available languages (English and German as of now) with D-pad up/down whenever the text box is open. Also, I'd like to mention once again that the full source code to the project is now on Github. Where you having problems with Win 10? 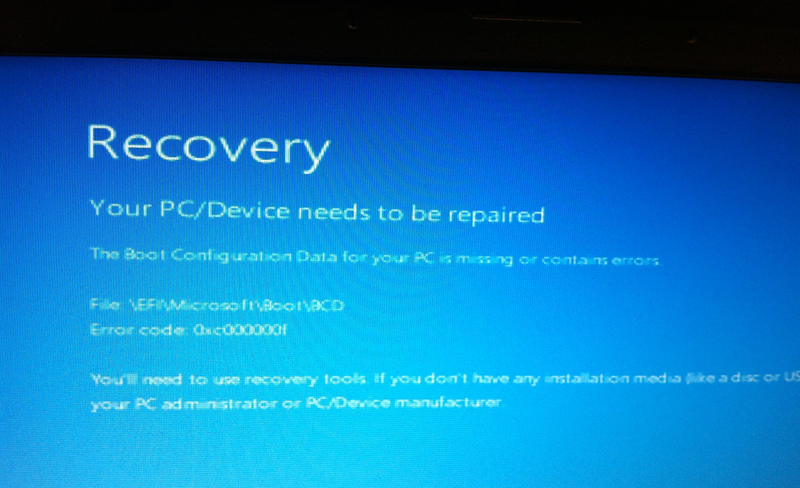 I'm having problems with Win 8.1. After the latest round of updates, I can no longer run Photoshop, nor Internet Explorer. They just completely crash my computer. I'm currently using GIMP and Chrome as replacements. I was considering moving up to Win 10, while it's still free. The problem with Win 10 is that with every major update (like the 1511 build), all of which you're forced to install in any case, a new WIM is installed onto your system. But if you have a 3-boot UEFI system like myself, updates like these are likely to mess up your UEFI boot partition (they did in my case, anyway). As I'm not fond of having to boot-repair my system every six months, and especially since software I use all the time (like Intel WiDi v4.3.4.0) didn't work AT ALL on my system running Win 10, I decided it was time to downgrade for good. This game looks really awesome. 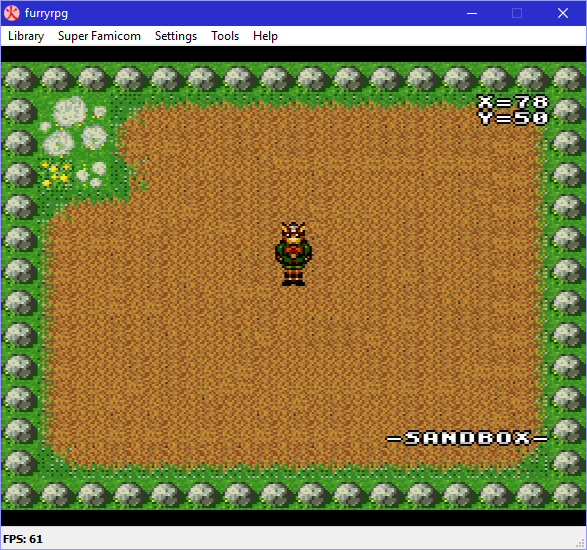 I think uploading the source will also help other trying to make their own snes game too. I support this project. 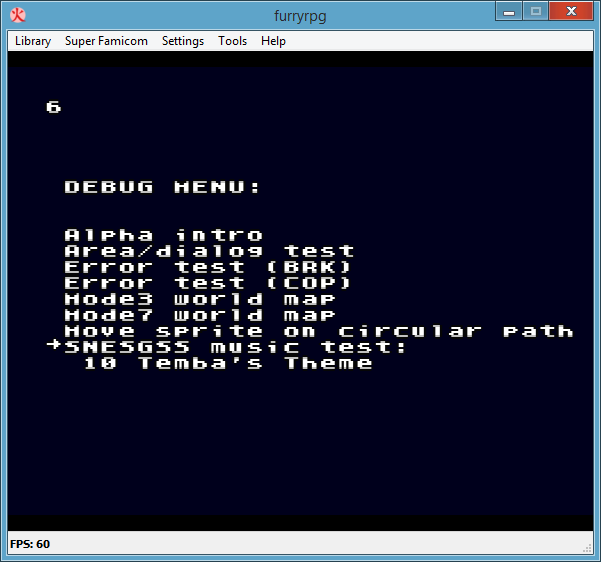 A proper main menu is in the works, featuring a selection ring (with placeholder sprites, of course). Press X in the demo area to access the menu. There was a patent on the friggin ring menu? I need to look into this. I wanted to implement something similar and I'm nervous to try it out now! Super NES era software patents have almost certainly expired by now. Aw, no instant source-supplying from Tepples? Yes, I was more trying to remember if there had been one. Brian Fehdrau kind of hints that there was in an interview about SoE, but I was unable to find something more concrete. ...though, trying to find software patents generally depresses me, given how often I can look at one and come up with an instance of prior art. 35 USC provides that patents expire 20 years after they are filed. Two common conditions qualify a patent for a term extension: when a product requires regulatory approval for marketing, such as a drug, or when the patent office commits an undue delay in examining the patent. There was a transition period sometime around the tail end of the Super NES era when patents lasted the longer of 20 years after filing or 17 years after grant, but in practice, those situations are very similar to extensions for undue delay. Interesting, I wasn't aware that there was a patent on any (!) 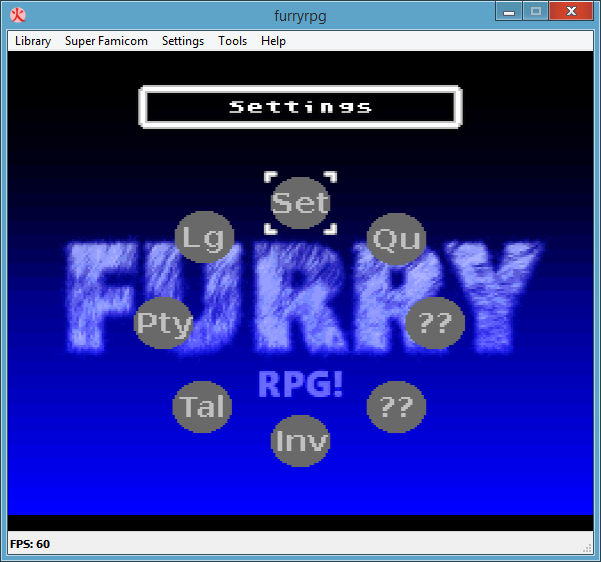 implementation of a ring menu. Thanks for sharing, @Myask! Back to topic: The latest build features 1 new music track and the first MSU1-based ambient sound -- amongst other stuff. Then go to area/dialog test.